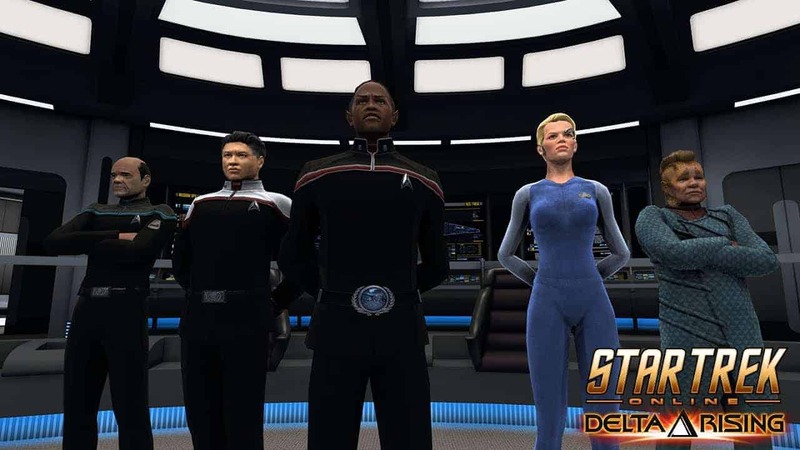 Cryptic Studios and Perfect World Entertainment today announced New Dawn, the exciting Season 11 update for Star Trek Online that will introduce an entirely new story arc that will go far into next year. Additionally players can expect some exciting new features including an entirely revamped reputation system alongside a new addition via the Admiralty system – both aimed at vastly improving end-game content and progression for all players. Following the recent conclusion of the epic Iconian War story, one that spanned a staggering 5 years, the addition of New Dawn will see players embark on a journey exploring an entirely new storyline with new characters, previously unknown civilizations and a strange traveler from another time.